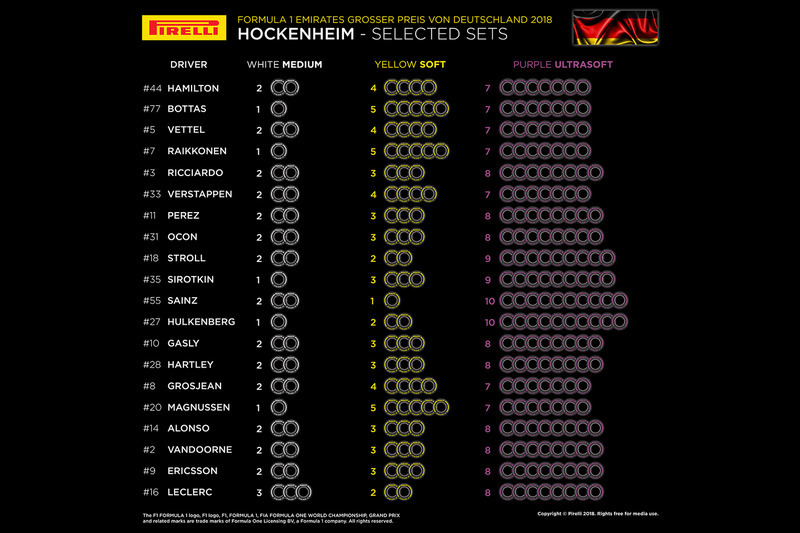 Formula 1 tyre supplier Pirelli has announced teams' compound selections for the German Grand Prix at Hockenheim, with the three leading outfits opting for a more conservative approach. 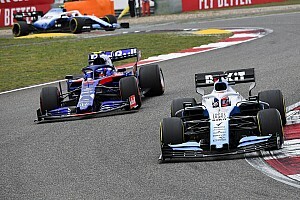 The Hockenheim race will be the second in the season after the Chinese Grand Prix to feature a skipped step in its compound range. 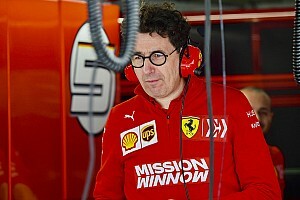 The red-walled supersoft, which was the softest tyre available in the most recent edition of the race in 2016, will be absent, with the soft and the medium joined by the purple-coloured ultrasoft. 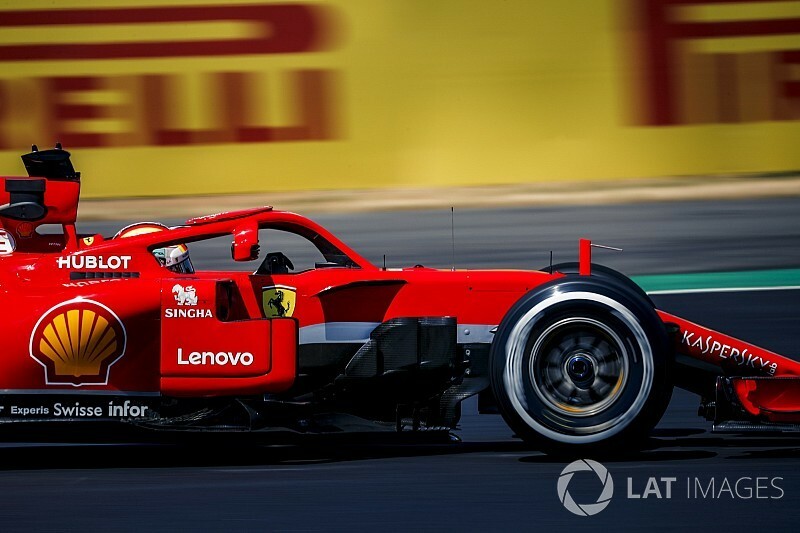 Championship leaders Mercedes and Ferrari have opted for seven sets of the ultrasoft for both of their entries, but have split picks of the harder compounds. 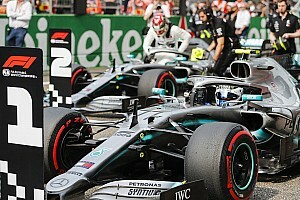 Title rivals Lewis Hamilton and Sebastian Vettel will receive an extra medium set, while Valtteri Bottas and Kimi Raikkonen will do with just one set of the hardest available compound – but will have five sets of the softs to their respective teammates' four. Red Bull's Max Verstappen will likewise enter the weekend with seven sets of the ultrasoft, but teammate Daniel Ricciardo will have eight available at the expense of an extra set of softs. The Austrian squad is the only team on the grid to pick a different number of ultrasofts for its two cars, although all the other outfits - except for Toro Rosso and McLaren - have opted for intra-team variance in the harder-tyre selections. 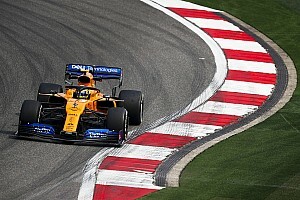 Renault's Nico Hulkenberg and Carlos Sainz will have the most ultrasofts available at 10, while Williams has likewise gone aggressive and selected nine sets for Lance Stroll and Sergey Sirotkin.